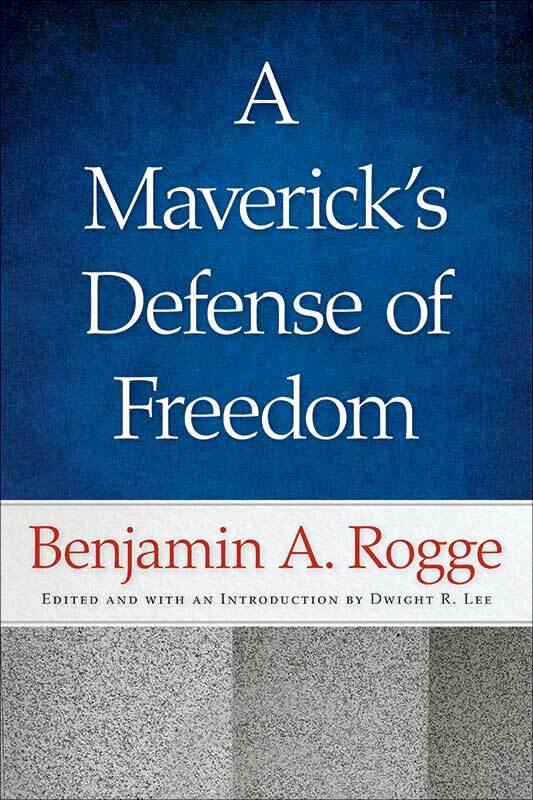 Benjamin A. Rogge (1920–1980) was Distinguished Professor of Political Economy at Wabash College. He was also the author of Can Capitalism Survive?, published by Liberty Fund. Dwight R. Lee is William J. O’Neil Professor of Global Markets and Freedom at Southern Methodist University’s Cox School of Business.